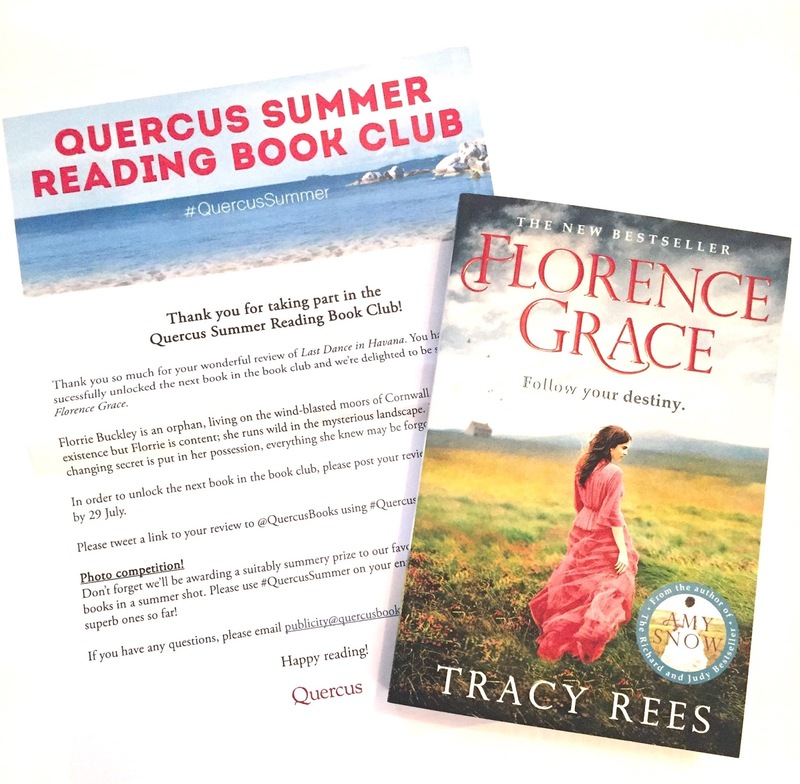 Florence Grace is the second book in the Quercus Summer Reading Book Club and it was the one I was most looking forward to. Tracy Rees is author of Amy Snow which was a Richard and Judy bookclub pick. I missed out on reading her debut but was looking forward to the chance of reading her second book. 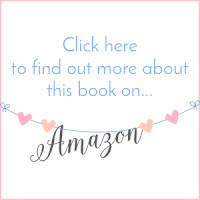 This is the story of Florrie Buckley, an orphan who lives in the wilds of Cornwall in the 1800's. 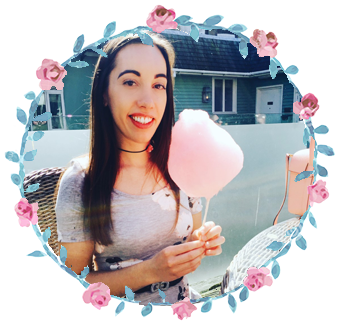 Florrie's life is a hard one, but it's one that she is happy with and thinks that she knows what the future holds for her. I very quickly got into reading this, Florrie Buckley being a character that I instantly warmed too. I liked the feistiness and wildness and magic about her. She know the moors of Cornwall like the back of her hand and senses the spirits of the moors. Tracy is great at portraying that sense of place and it made me imagine Cornwall in such a different way. These were the scenes that I enjoyed the most and Florrie's turn of events left me feeling as bereft as her. You can instantly tell that Tracy has put a lot of thought and research into writing Florence Grace and I felt very much transported back to the 19th Century. 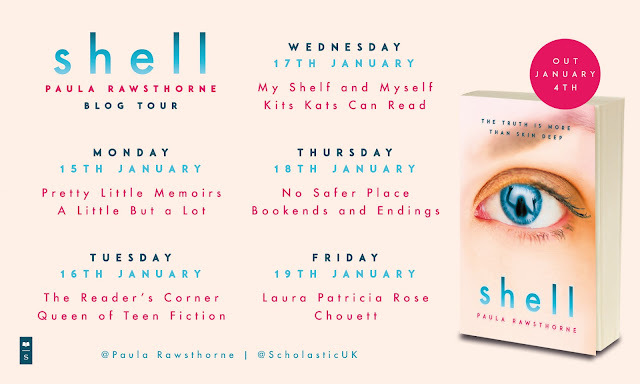 This was especially felt with the scenes set in London and the class system, it left me feeling very glad that we do not have those expectations now and could completely see where Florrie was coming from. I was emotionally attached to Florrie whilst reading and felt her anger and frustration at her new found relatives. Although this was a well put together book, I did find myself getting frustrated at how long it was taking for some things to happen. Maybe that was just me getting impatient, but again found that some scenes were perhaps a little unnecessary. Florence Grace was still a good read, but I think I would have liked more to have happened. The book got off to such a great start, but seemed to lose its way in the middle. Perfect ending though.